Have you ever wondered how humankind first came into contact with man's best friend? Well, there's an upcoming movie about that - although we doubt that's how it really happened, but hey, it sure has lots of action scenes! 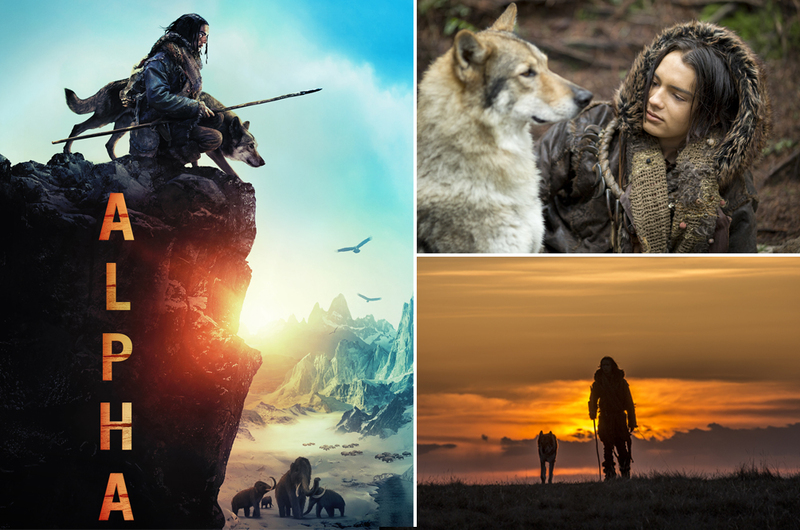 Set in the last Ice Age, 'Alpha' shines the spotlight on the origins of man’s best friend and how the human-doggo relationship came to be. 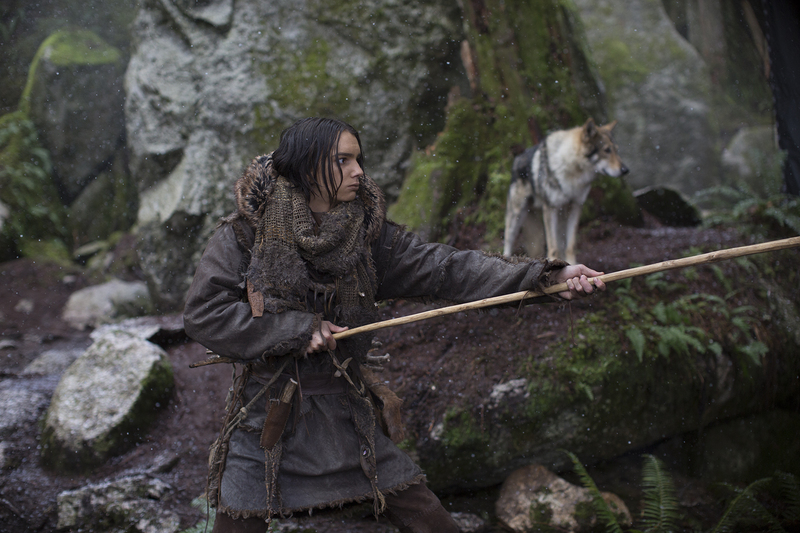 During his first hunt, a young boy named Keda was left for dead during his first hunt with his Cro-Magnon tribe. 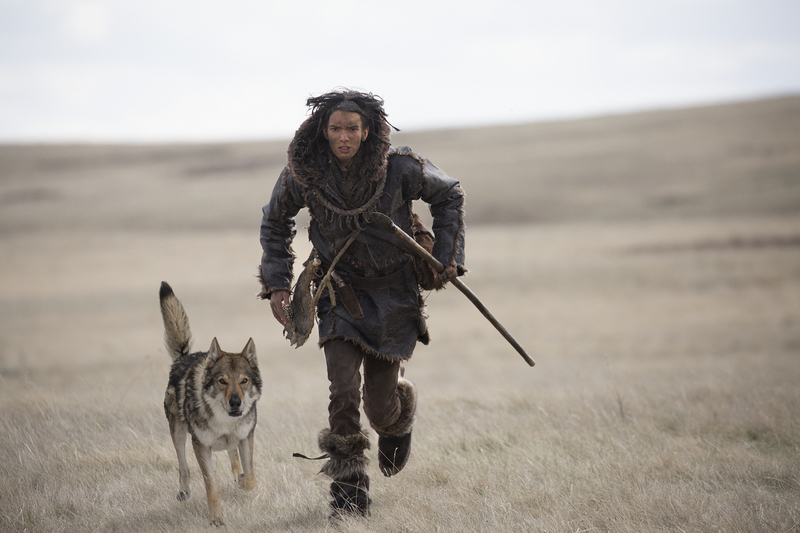 Trying to survive alone in the wilderness, he soon forms an unlikely alliance with a lone wolf that was - surprise, surprise! - abandoned by its pack. 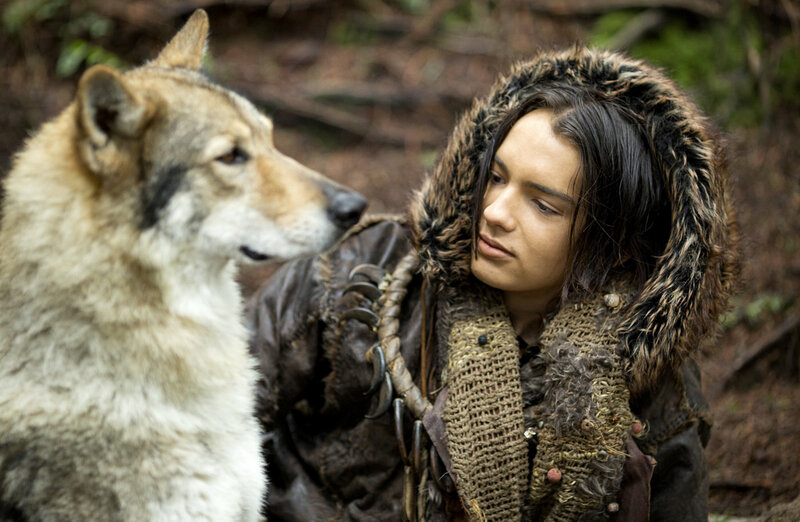 Facing overwhelming odds and non-stop danger, Keda and the wolf must now trek through a harsh and unforgiving landscape to make it home before winter. 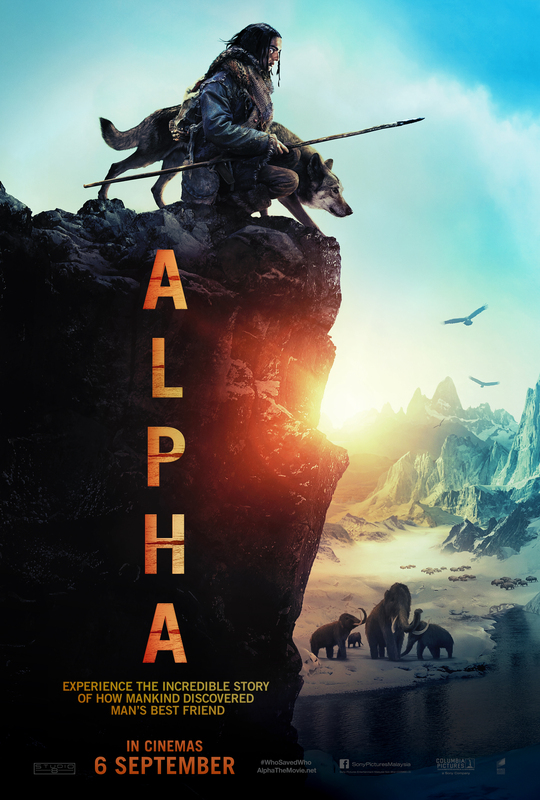 'Alpha' is set to open in Malaysian cinemas on 6 September, but if you can't wait any longer, our friends at Sony Pictures are giving you a chance to catch the movie three days before everyone else. All you have to do to win a pair of exclusive premiere screening passes is to answer two simple questions and complete the slogan below as creatively as possible to stand a chance to watch the screening on 3 September 2018 (Monday). Winners will be notified via e-mail on 31 August. Remember to check the Spam folder, okay? - Closing date: 30 August 2018.